Diarrhea is a very common digestive problem that affects millions of dogs every day.  And while it’s one of the most unpleasant health problems for your pup to have, there are ways to reduce the duration and severity of the symptoms of dog diarrhea. 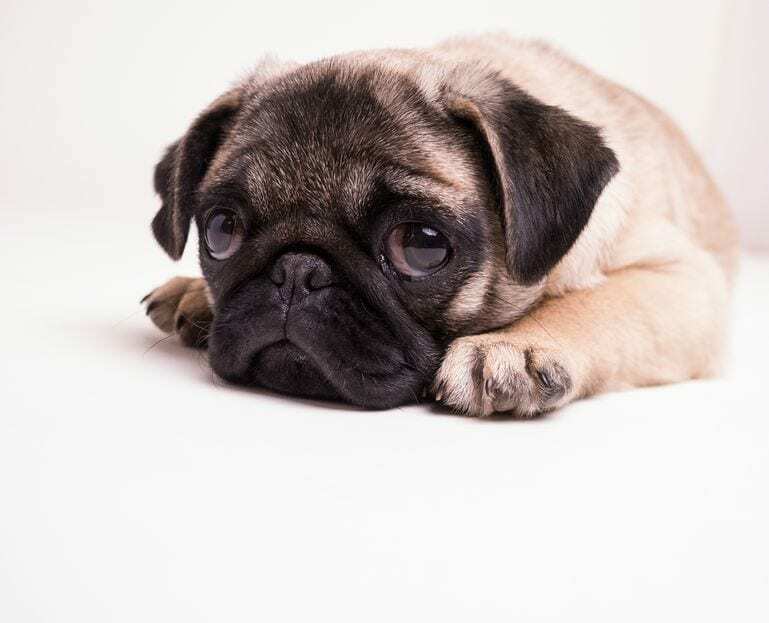 Often caused by the fact that puppies eat just about anything they can find, both indoors and out, dog diarrhea can also be the result of intestinal parasites, allergies, food intolerance, stomach infections, or toxins in the environment. So, while you may be tempted to ignore loose bowels and frequent bathroom visits – don’t. 1. Give your dog plenty of filtered water to drink, so that they can avoid dehydration. You may also choose to add a touch of electrolyte water from a filtered source, to help reduce the loss of any essential minerals and other nutrients. And to make it more appetizing, adding a touch of chicken or beef broth to their water may help. 2. Provide your dog with smaller meal portions, so that if they have stools with a liquid consistency, it is not as unpleasant to eliminate. Continue to cut portions back until the stool returns to a solid state. 3. If you notice that your pup has doggie diarrhea for more than three days, or it worsens, you may need to contact a veterinarian immediately. Let the vet give your dog a thorough checkup to ensure that there isn’t anything potentially serious going on. 1. Eliminate food from your dog’s feeding schedule for a full 12 hours. 2. To avoid dehydration, provide your dog with more filtered water than usual. Encourage the drinking process with bullion cubes, or an old bone added to the water for extra flavor. Consider adding a small amount of electrolyte water into the mix to restore any lost nutrients. 3. If steps 1 and 2 are effective, then you can offer your dog a small meal. Be sure to check on your dog after 2-3 hours. 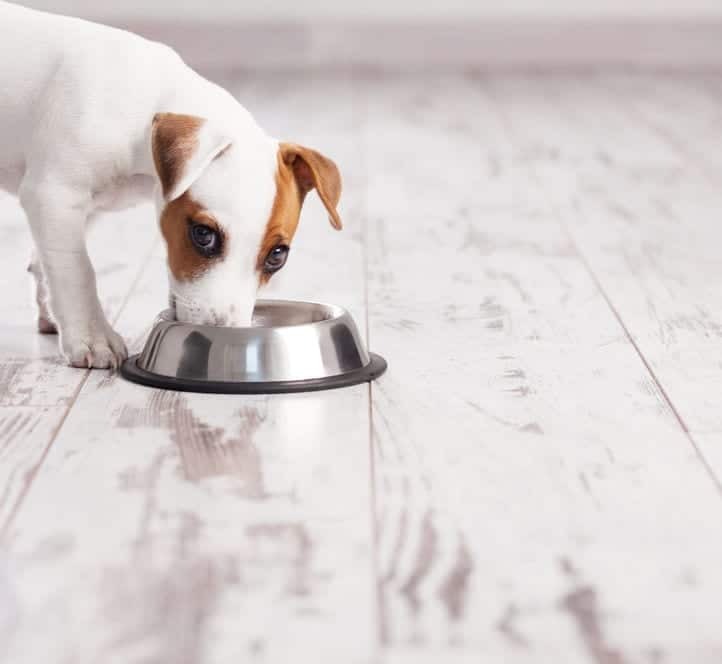 If your pup hasn’t vomited, continue this feeding process, gradually lengthening the time between meals and increasing the amount of food at mealtime. This should help to restore regularity in your puppy. 4. If the doggie diarrhea continues for more than 24 hours, or worsens, it’s time to call your vet. So if your pup is suffering from diarrhea, give them a teaspoon of honey daily. But be sure to brush their teeth extra thoroughly, as the sugars in honey can lead to tooth decay. Probiotics are “friendly” types of living gut bacteria that can help to reduce the growth of “unfriendly” strains that may cause an upset tummy. Plain yogurt contains a variety of these types of friendly microorganisms that live inside your dog’s digestive tract. Studies have shown that adding probiotics to your dog’s diet may help to offer a range of benefits when consumed in adequate amounts.4 For this reason, feeding your dog probiotic-rich foods, including yogurt, may help to speed the recovery process from a bout of doggie diarrhea. Note: Do not feed your dog fermented vegetables, as they contain small amounts of ethanol alcohol that may be toxic to your dog. Today, there are many things that can upset doggie digestive function. But the number one reason is usually poor diet. A wide range of ingredients in some of the most popular dog food brands are well-known to cause digestive upset. That’s why it is so important to only offer your pet meals with the highest-quality ingredients. 1. Susanne Kilpinen, Thomas Spillmann. Effect of tylosin on dogs with suspected tylosin-responsive diarrhea: a placebo-controlled, randomized, double-blinded, prospective clinical trial. Acta Vet Scand. 2011; 53(1): 26. 2. Sienkiewicz M1, Wasiela M, Głowacka A. 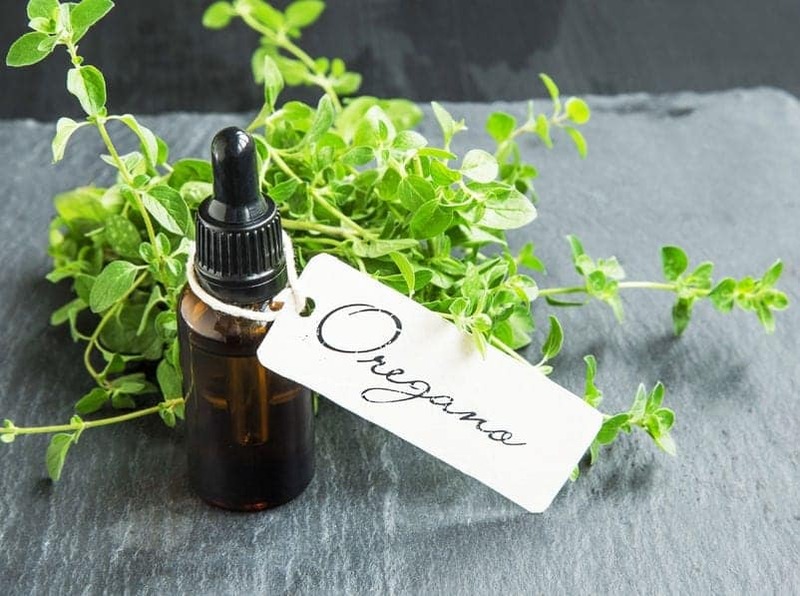 The antibacterial activity of oregano essential oil (Origanum heracleoticum L.) against clinical strains of Escherichia coli and Pseudomonas aeruginosa. Med Dosw Mikrobiol. 2012;64(4):297-307. 3. Israili ZH. Antimicrobial properties of honey. Am J Ther. 2014 Jul-Aug;21(4):304-23. 4. Silke Schmitz, Jan Suchodolski. 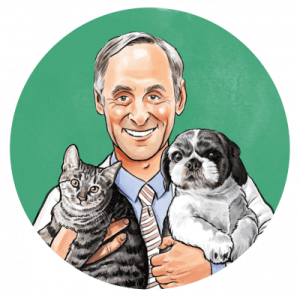 Understanding the canine intestinal microbiota and its modification by pro-, pre- and synbiotics – what is the evidence? Veterinary Medicine and Science. 11 January 2016.